The Victorian conservatory is the most popular style of conservatory and it suits all styles of house and home whether it be a period property or a new build. Victorian conservatories have been used in a variety of homes. 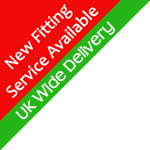 Victorian conservatories from Falcon provide good levels of space whilst maintaining exceptional traditional aesthetics. Victorian conservatories easily provide tantalising period aesthetics with great thermal performance qualities which make them a great choice for the modern home. The multifaceted design of a Victorian conservatory will give you panoramic views of your garden or surrounding areas. The styling which often features ornate and eye catching design, means that Victorian conservatories look beautiful on older properties but also make a stylish addition to newer builds. Space is another big plus point, with the versatile roofing meaning you can choose a style and shape to fit your needs. 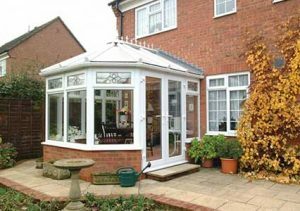 This entry was posted on Tuesday, January 24th, 2017 at 5:25 am	and is filed under Conservatories UK - Home Improvement, Conservatory Design. You can follow any responses to this entry through the RSS 2.0 feed. You can leave a response, or trackback from your own site.